I like to say that French Gilding Wax is a great way to “Ohh La La” with minimal “Mooh La La!” I know that is a bit cheeky, but it is true. 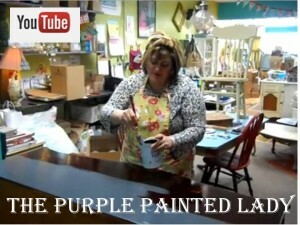 The Purple Painted Lady sells French Gilding Wax here on-line HERE and in our Macedon and Solvay locations. 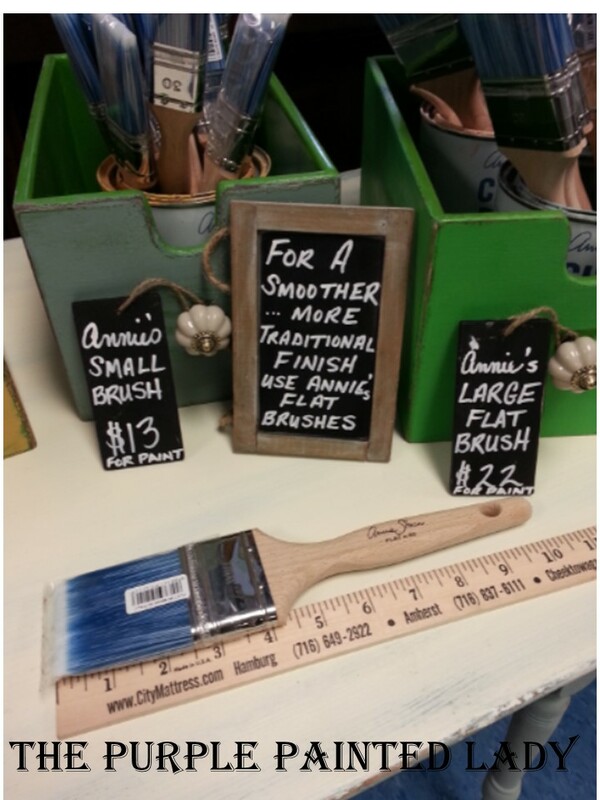 French Gilding Wax adds sparkle to your projects. Gilding waxes are the closest thing to the look of real gold leaf but are infinitely easier to apply and come in 6 stunningly beautiful colors. We have Renaissance Gold, Empire Gold, King Gold, Copper, Silver, and Pewter/Tin available. 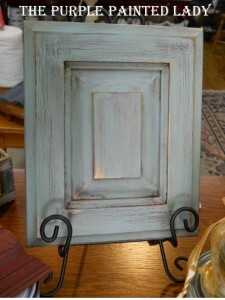 You can mix the French Gilding Wax for a multitude of color variations like Platinum and Gold Leaf. Most importantly- Gilding Wax is used LAST in the sense of project’s process. I like to use the analogy of decorating a cake. You add the pretty roses to it after you are done frosting. You do not re-frost your cake after adding roses. This same example applies to the Gilding Wax. 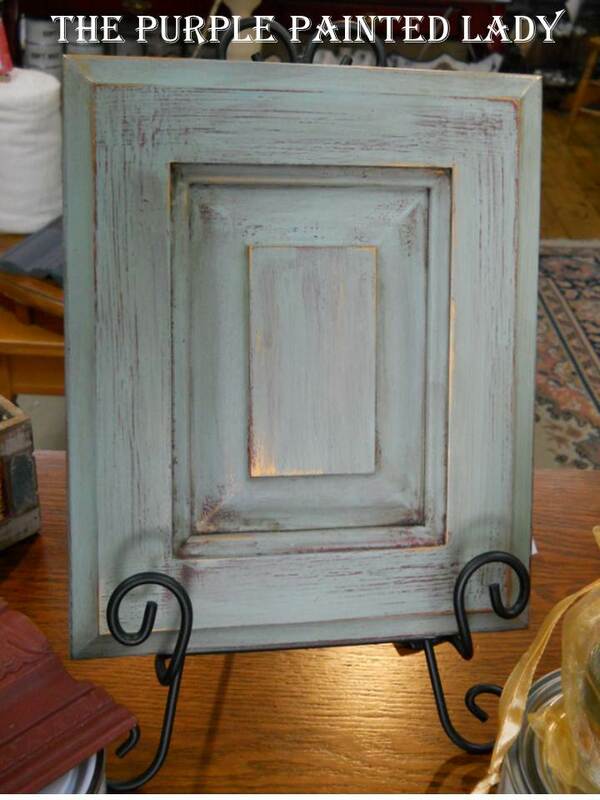 After you have painted, distressed, waxed- then add your Gilding! 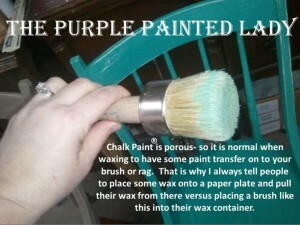 Gilding Wax is easy and fun to use. It adds a little sparkle to any project, no matter if it is humble or grand. It is perfect to emphasis detail of a piece, especially if it is ornate. But even using it in a subtle way on a simple cabinet, cam really add a little drama! No fancy tool, I just literally opened the top of the 30 ml glass container and using my finger- lightly touched the creamy Gilding Wax. It has a smooth-silky feel to it! Very luscious. The reason I like to apply Gilding Wax using my pinkie or index finger is because I can gauge exactly where it is being placed. I have better control using my finger. I only put a VERY SMALL amount in a small spot on my finger since I do not want to be sloppy and get the Gilding Wax in an area- that I did not intend for it to be. WHAT TO DO IF THE GILDING GETS ON A SPACE YOU DO NOT WANT? 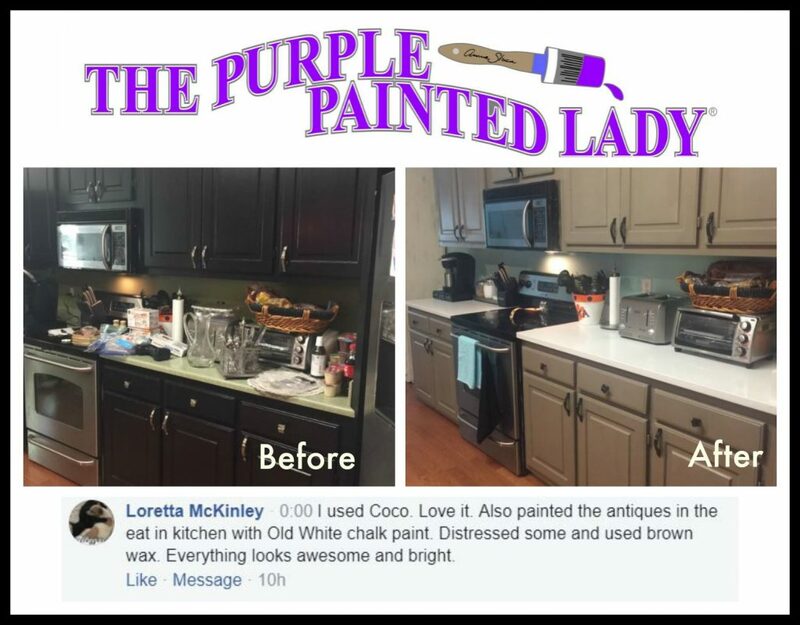 By dipping a small brush 1” or 2” brush into mineral spirits wiping the excess on a paper towel, then dipping into the wax you can create a beautiful metallic glaze for your entire piece. Mixing the gilding waxes together allows you a larger range of colors in which to make your piece unique. Try mixing Silver and Brass or Empire for an exceptional platinum color. Now – to contradict the “finger” application noted above – another great way to use the French Gilding Wax is by taking a a little mineral spirits, placing it in another container and add a little Mineral Spirits to it. 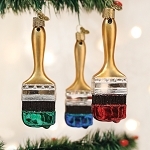 By doing this, you create a metallic glaze that you can use a brush to gently apply to your painted pieces. Use the Gilding glaze strategically or all over- either way- you will love it! I was playing around the other day with a sample board at the shop. 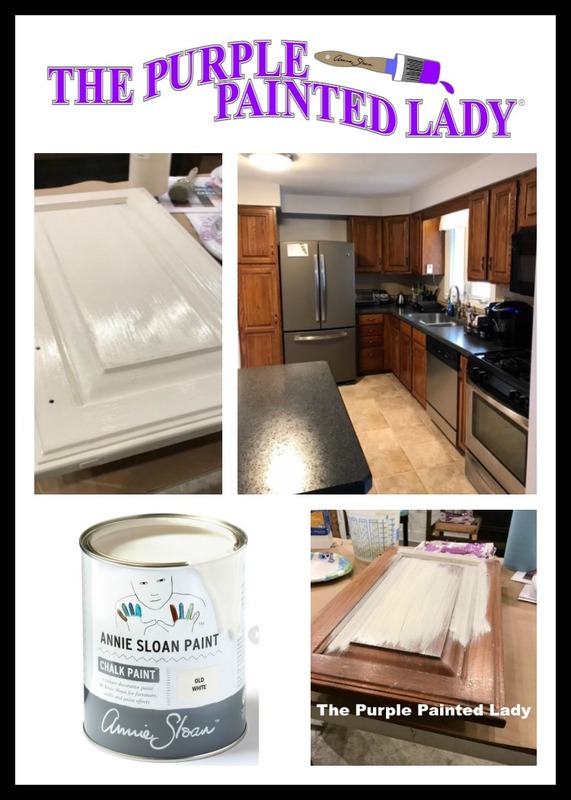 First I painted it with Antoinette Chalk Paint™ Decorative Paint by Annie Sloan and then – while it was still wet- wiped a good amount of the Chalk Paint™ off. Not sure why I chose to do that- but I did. Immediately I realized how the French Gilding Wax transformed something that was simple & pretty- to something that was haute & exquisite. 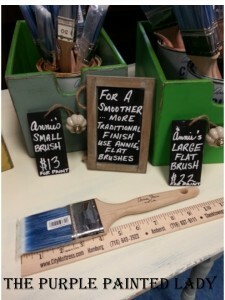 French Gilding Wax is so easy to use! We host FREE Wax Clinics usually on a monthly basis. We do this to help our customers get the most of their purchased products. We want them know the best way to apply Clear Wax to their painted furniture. Click HERE to view a little video snippet from one of our clinics. Thanks to Kim from Dearly ReLoveIt and Mary who attended this one and for allowing me to video them! 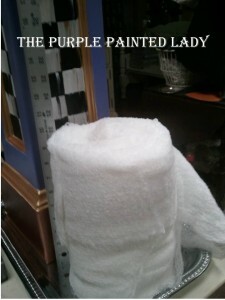 Note to viewers- Mary was really enjoying the waxing process and spent more time rubbing than necessary! Most importantly- listen to what they share regarding their lessons learned. Again, The Purple Painted Lady offers the very best customer service. We host FREE clinics all the time- to share with our customers the best way to use the products that we sell. We want to help our customers get the most out of their products so they can create a beautiful finished piece the first time they use product! 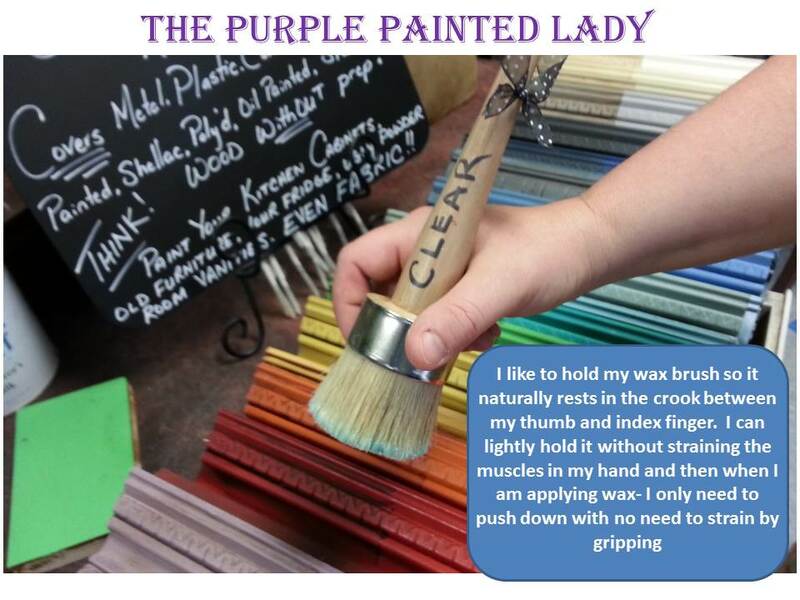 Hope you would consider being part of our customer base- you are not just an “order” when you purchase on line from The Purple Painted Lady. We always hand write a note to you and are here for you if you need us – once your package arrives! 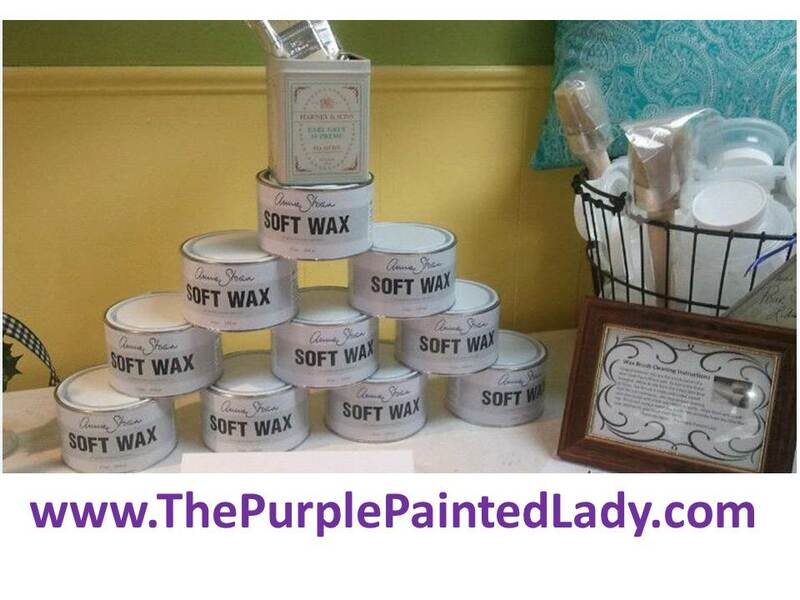 If interested in purchasing Clear Wax- click HERE. 3. Use your eyes to determine if you have good uniform coverage. When doing a large piece- take a few steps back periodically and look at it. 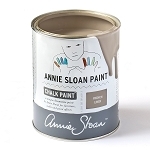 The Chalk Paint® will appear a bit darker where the wax is- and lighter where the wax is not. 4. Use your hands to determine if you have good coverage or too much wax. Glide your fingers over the area you are waxing when you think you are done with the application in one spot. It will feel a little cool and there should not be any drag. 5. 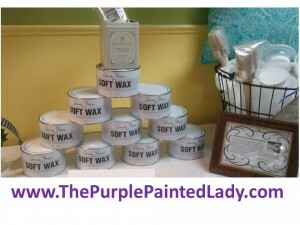 A light application of wax is all that is necessary when applying wax – you want it to be applied like hand moisturizer. Rub the wax in. You do not want your piece to feel greaser or feel slathered with wax. And always remove the residual wax immediately after applying it. 6. 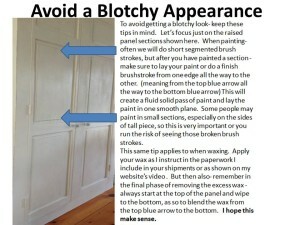 Don’t slather your wax- since you will be removing the excess. You only waste your wax that way. 7. 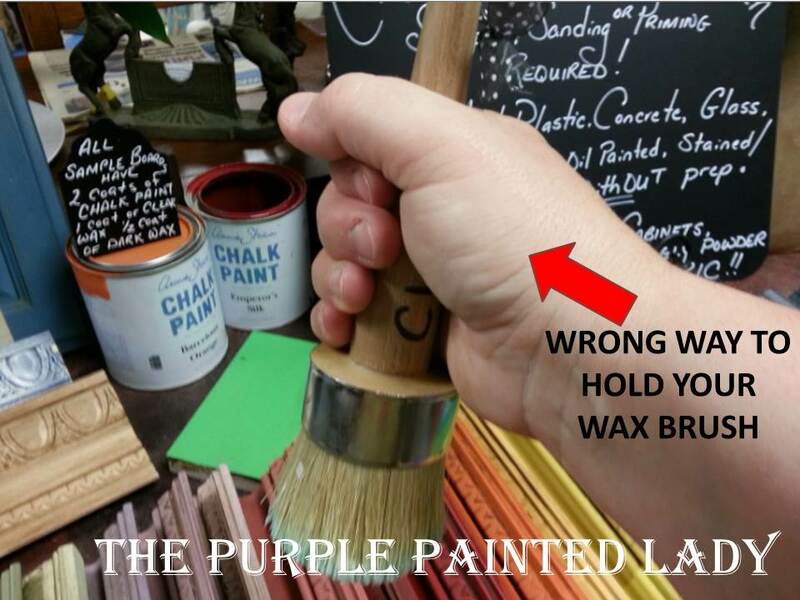 If you feel you see differences with light and dark areas in your wax- you probably do not have enough wax on. Apply a little more per instructions and even out the area. 8. Always remove the residual wax immediately after applying it. We all felt that using Cheese Cloth to remove the wax- worked the best! HERE is a link to order the best grade Cheese Cloth for removing wax. 9. On pieces that get a lot of use- multiple layers of wax is best. 10. Always blend your wax sections if working on a large piece. 11. Have the right tools! We love to apply wax with a wax brush and remove wax using cheese cloth. And take care of your tools. Clean them when done. HERE is a link to the Ultimate Wax Brush. 12. 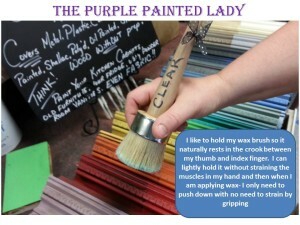 Hold your wax brush comfortably- you should not be gripping it tensely. 14. In the future- you know when you may need to re-wax when you go to buff your piece, and no longer get the sheen you desire. Re-waxing is typically not something that needs to be done in a few months or even a year. A lot comes down to how much abuse your piece gets. A kitchen tabletop that gets washed daily is very different than a bedroom dresser. 15. Always clean waxed pieces with a damp cloth. If additional cleaning is necessary- use a gentle/mild soap that does NOT contain a degreaser! 17. Alcohol and anything acidic is an enemy to wax! Do not peel a grapefruit on top of your waxed table. 18. Use place mats on a waxed table top and blotter pads on a waxed desk top.